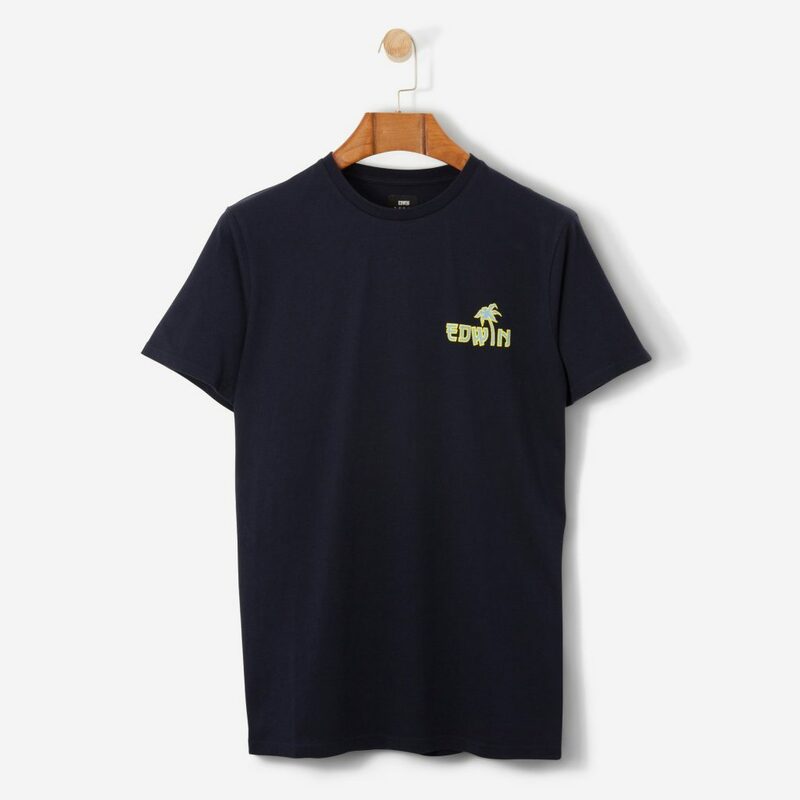 It kind of goes without saying that if you can make ace jeans then you must be able to make great t-shirts too what with them both being full on American classics and with them both being made out of cotton too. 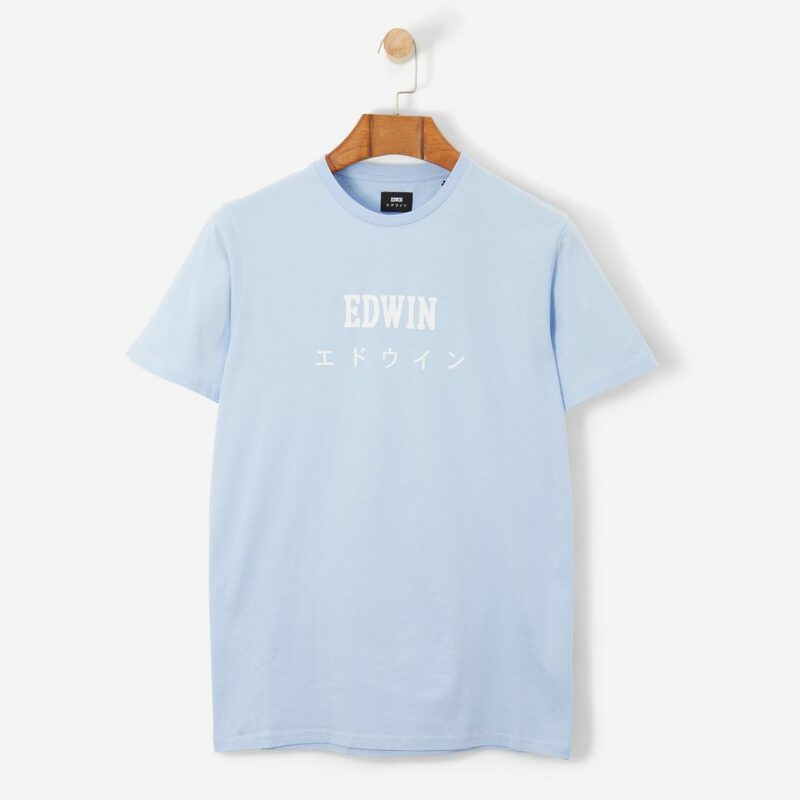 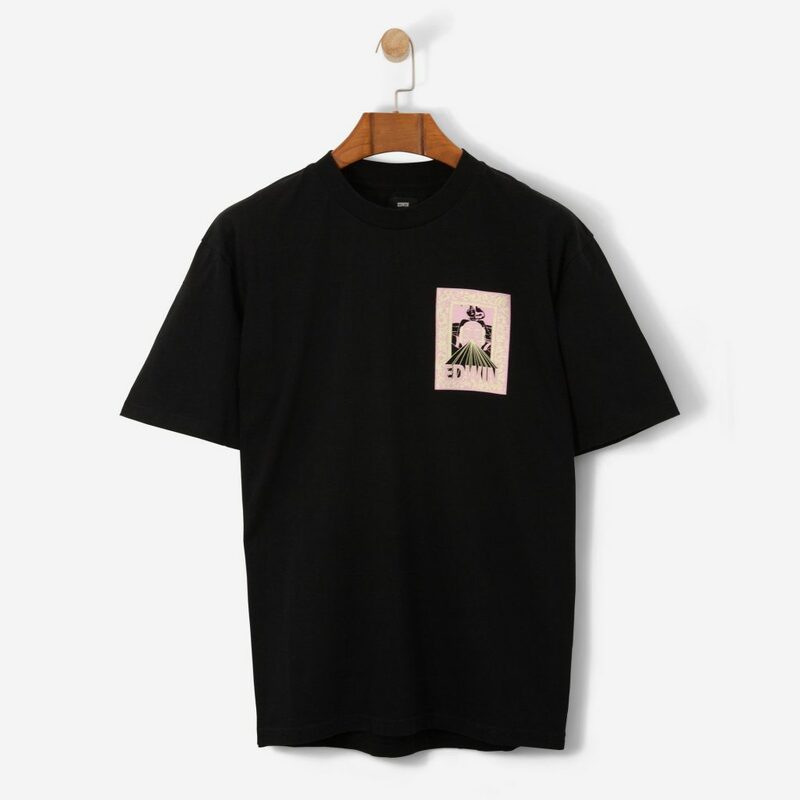 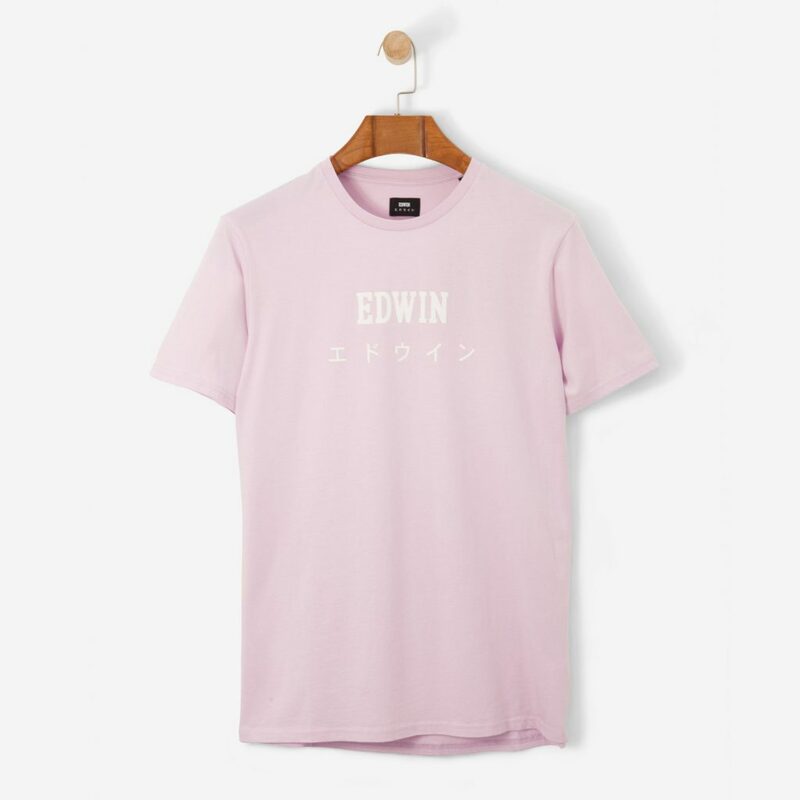 The proof to this pudding has just been delivered to the t-shirt table by those Japanese jean geniuses Edwin who’ve just released a slew of amazing garment washed tees. All of which are currently waiting to be bought and placed upon your upper torso in order to make you look like someone who really knows what’s what when it comes to incredibly tasteful t-shirts. 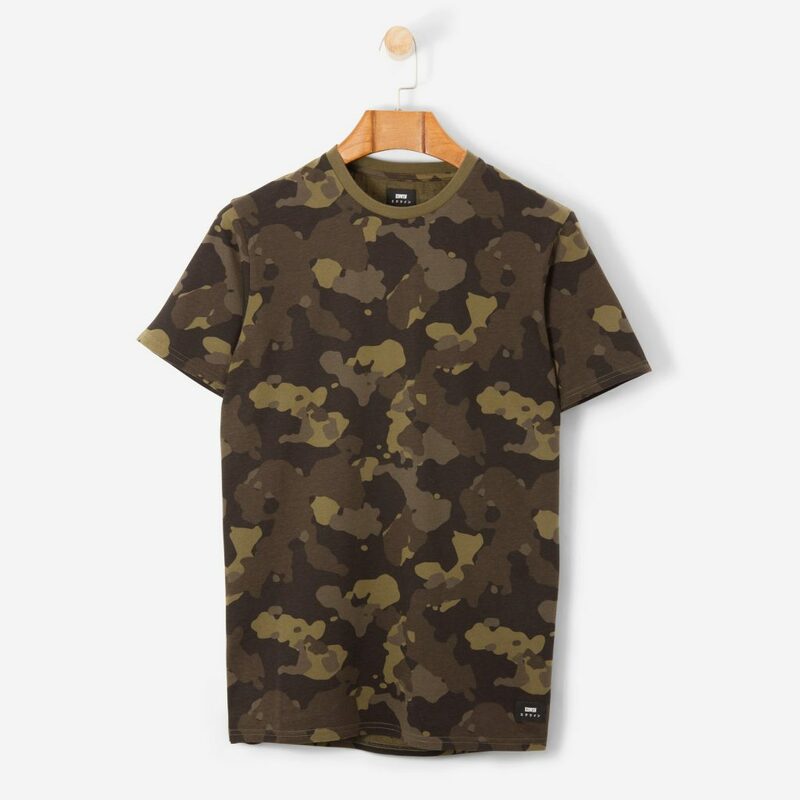 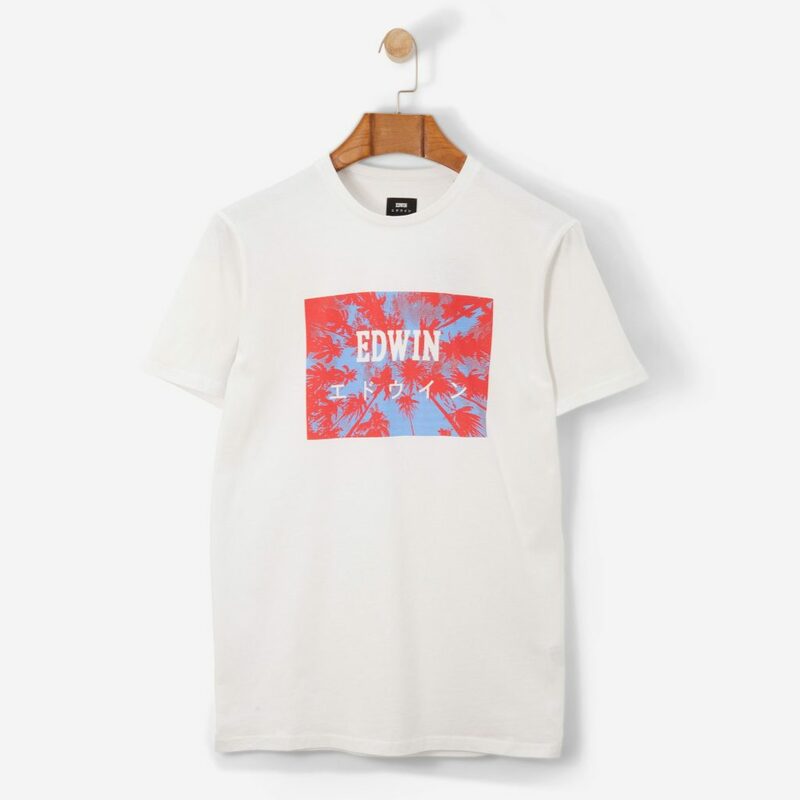 Shop the Edwin Garment Washed t-shirt collection at Grants 1856 here.